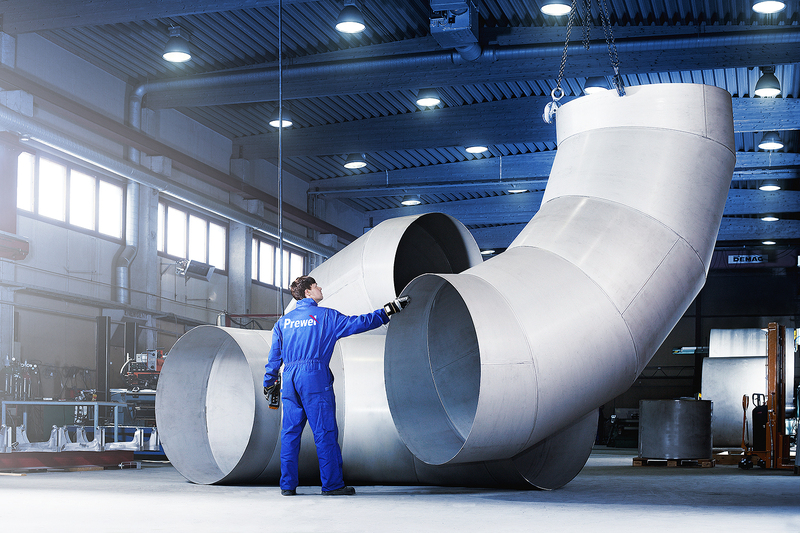 With thirty years of experience we offer high quality products in stainless-, acid-proof- and duplex steels. 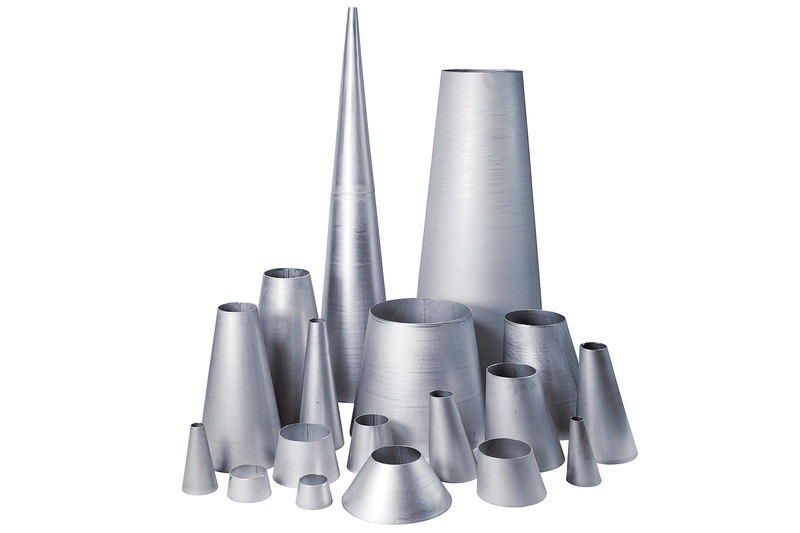 We manufacture both standard dimensioned products as well as products tailored to customer specifications. 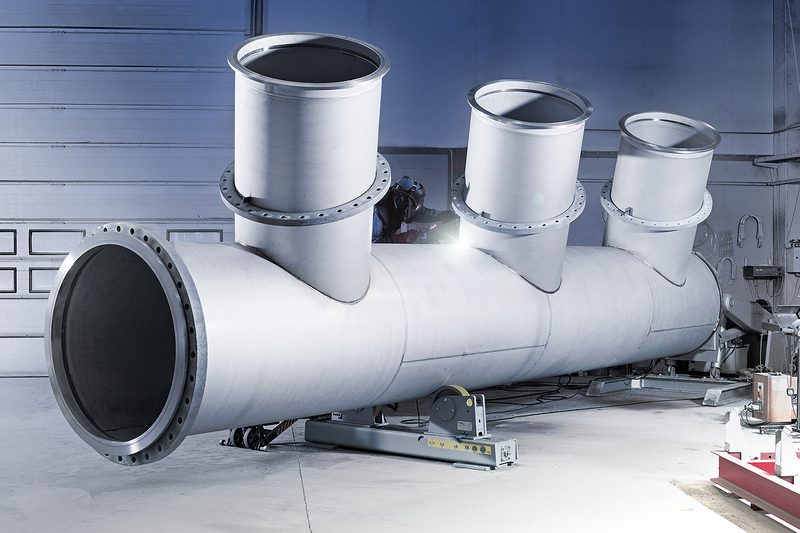 Together with pipes, tees, segment elbows and reducers, tough demands and special requirements are our area of expertise. 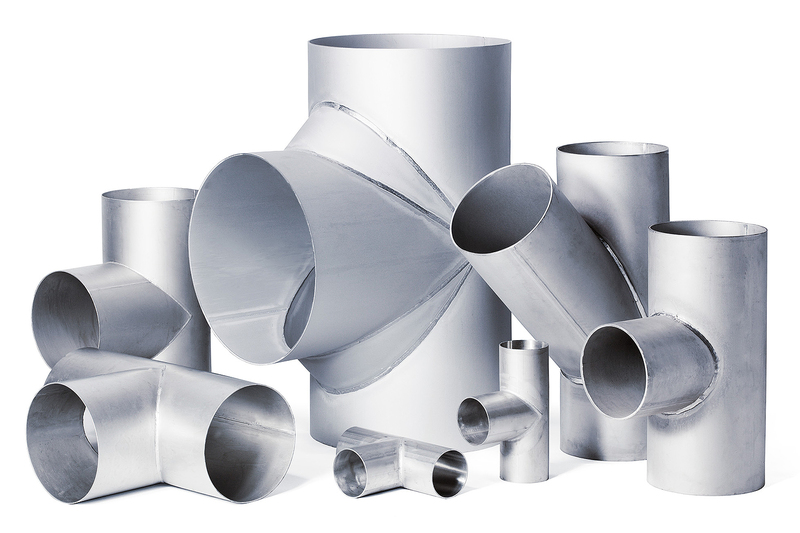 As a leading manufacturer and supplier of pipes and components, we offer high quality prefabricates to our customers within the process-, paper- and metal industries. We enjoy a challenge- the more demanding requirements you have- the better we are at finding the perfect solution. 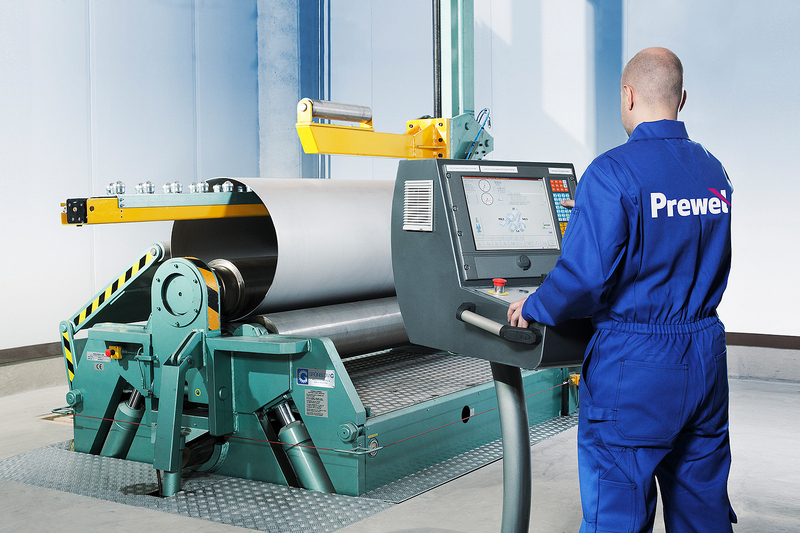 Highest quality and delivery assurance are our promise to you.